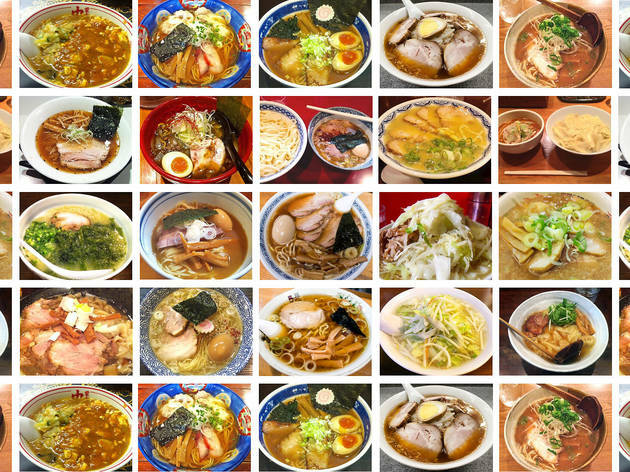 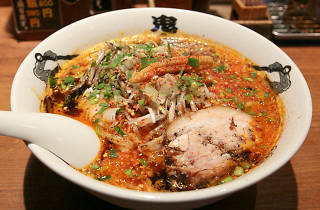 Tokyo is a city of 100,000 restaurants, and sometimes it feels like half of them are serving the same dish: ramen. 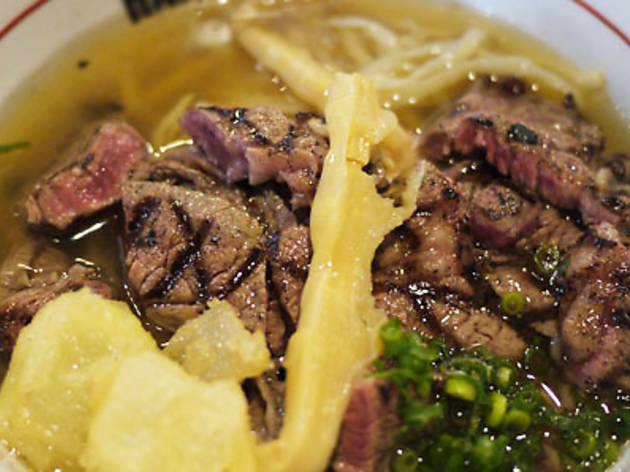 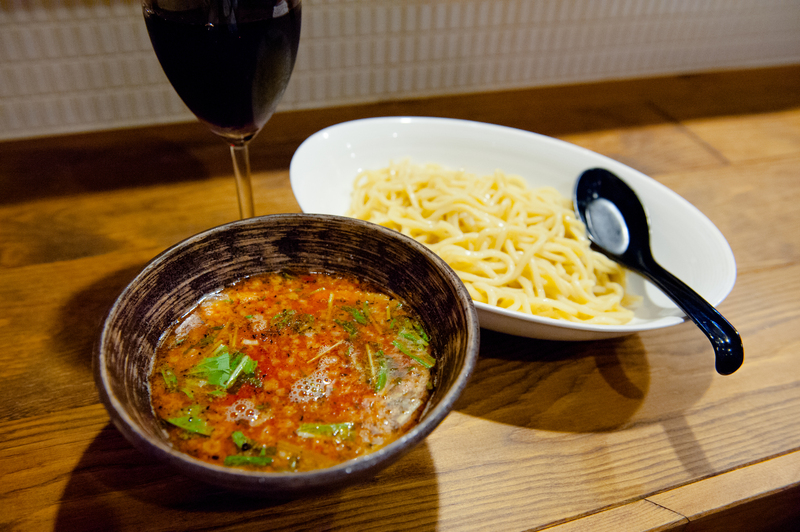 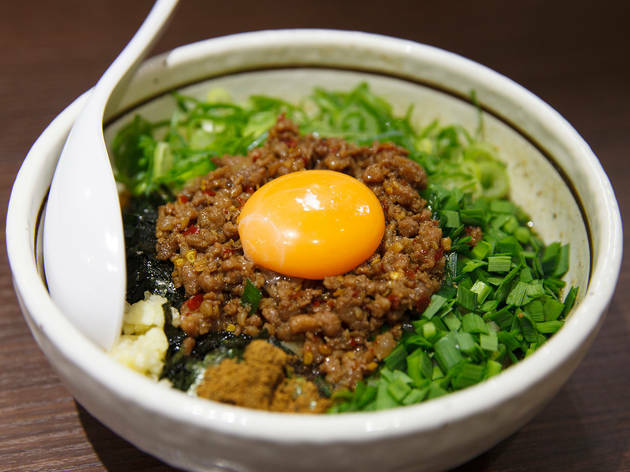 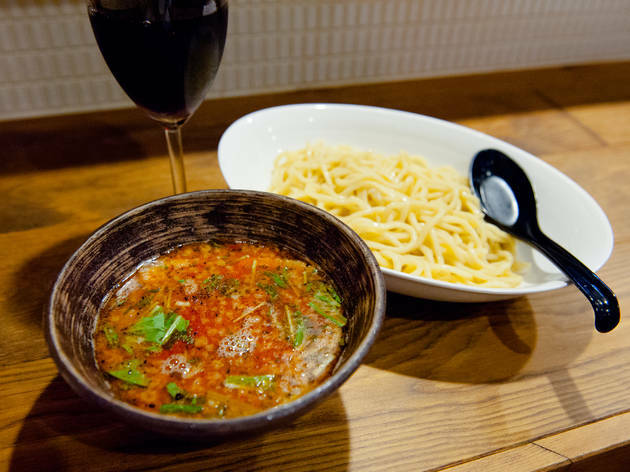 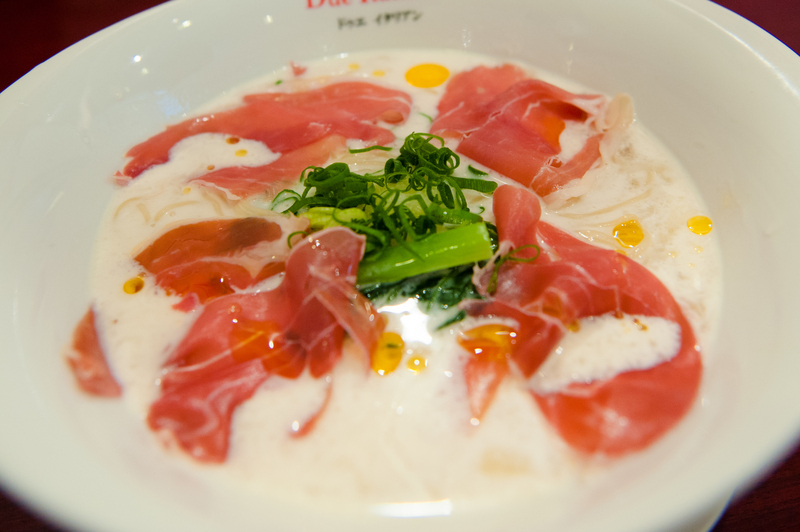 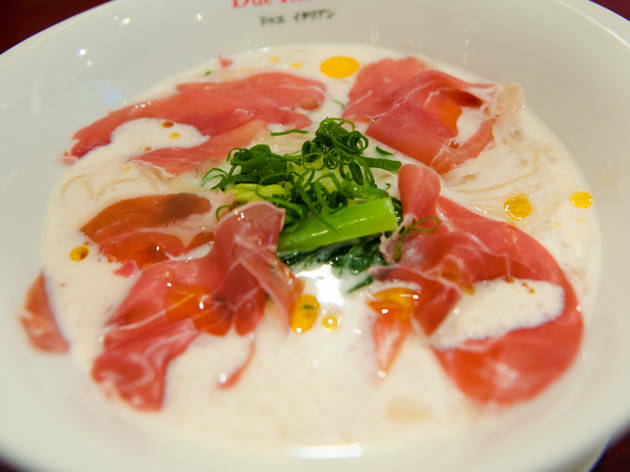 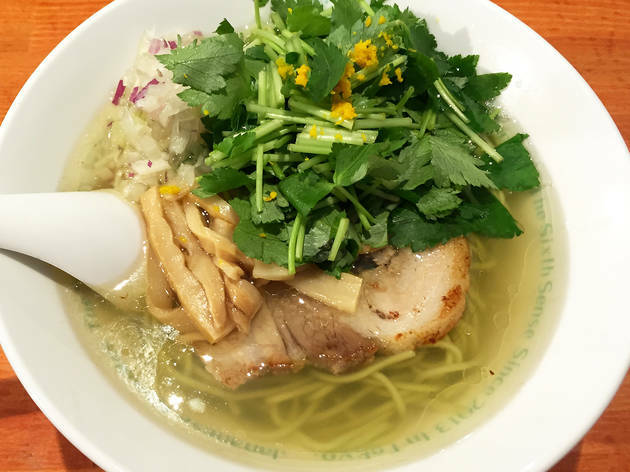 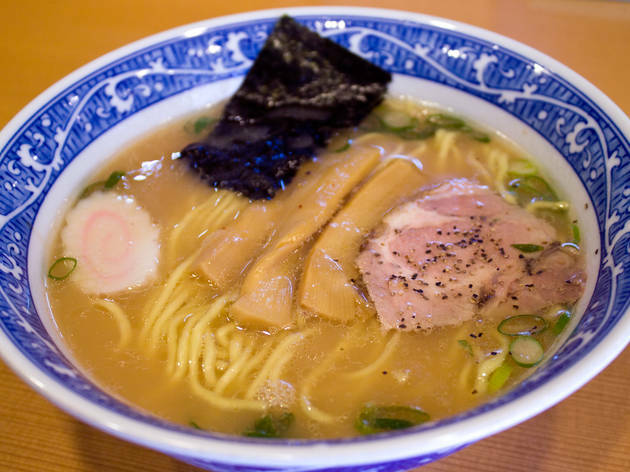 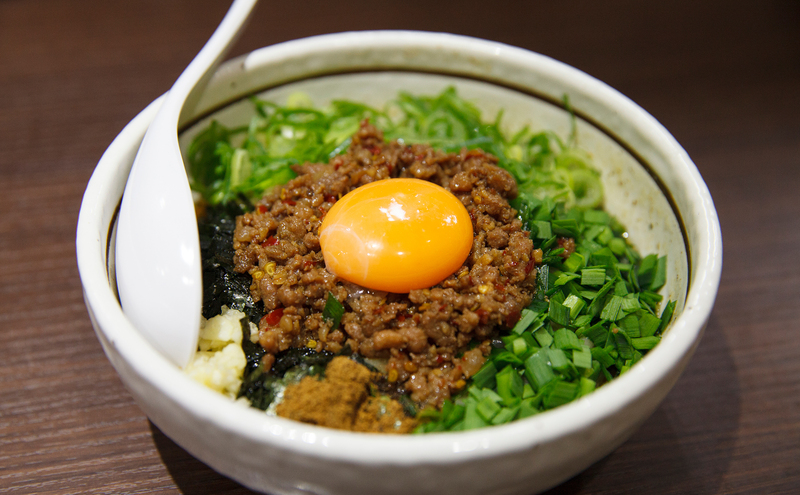 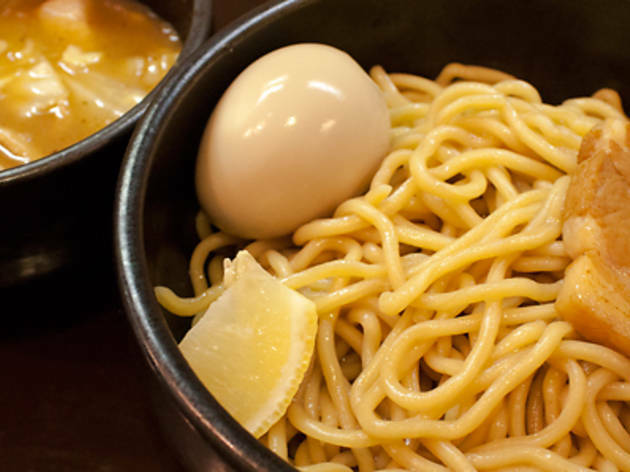 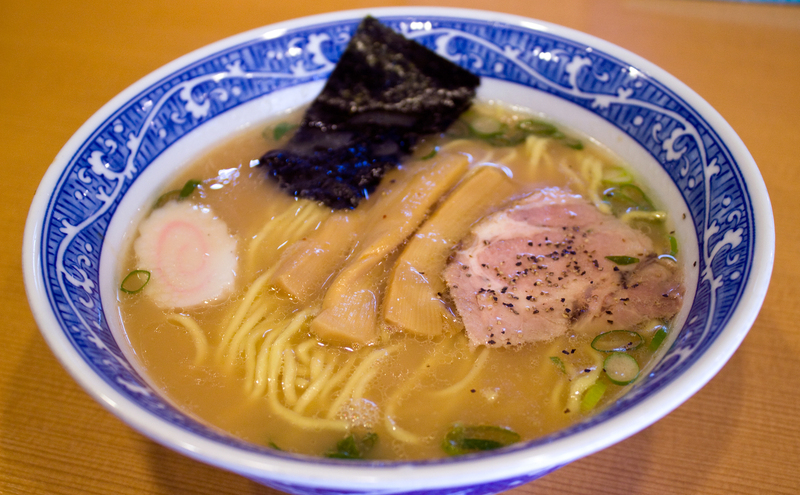 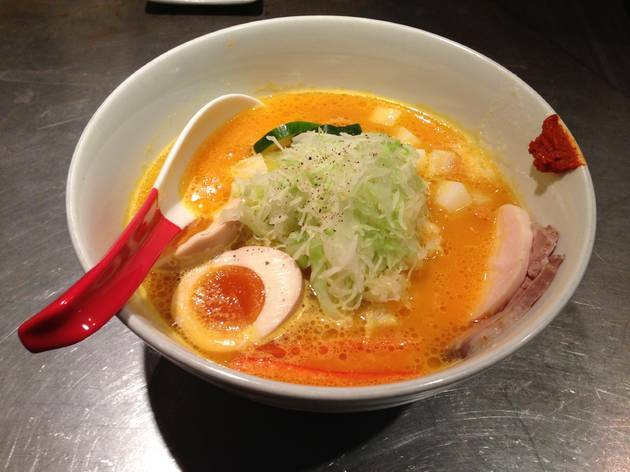 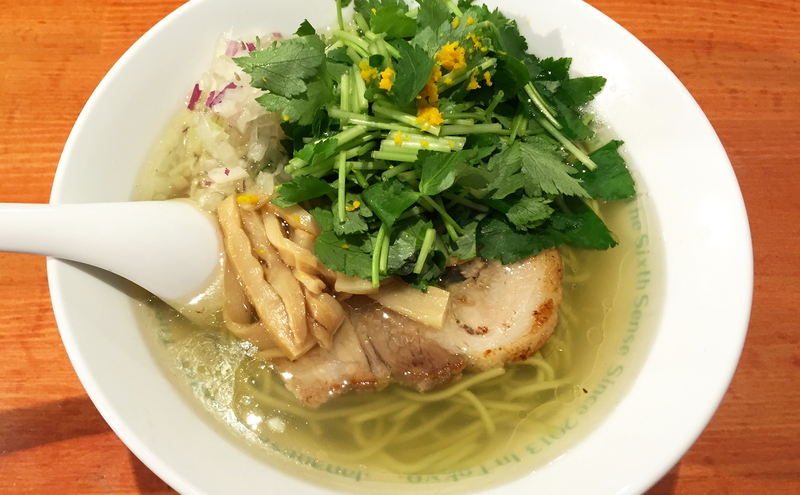 The nation's most popular fast food comes in various guises, from simple, comforting chuka soba and even healthier options to meaty mixtures like rich Hakata-style tonkotsu and flavour bombs like the diabolically fiery noodles served at joints like Mouko Tanmen Nakamoto. 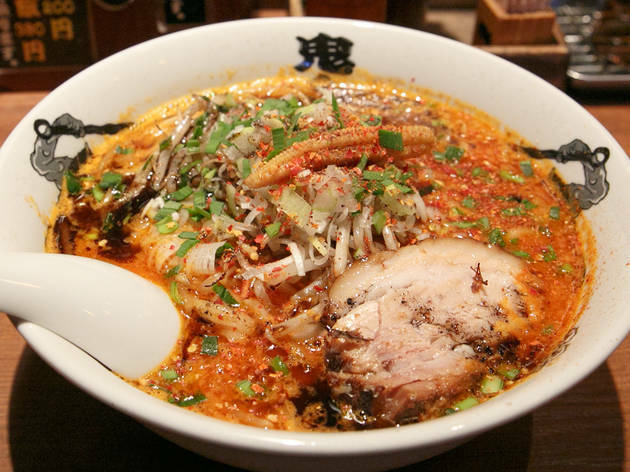 Rather than attempt to list all of the best ramen in Tokyo, we've split the task into parts: starting out with a roundup of 20 essential shops, we have also included time-specific spots (like the best late-night ramen) and split the city into areas. 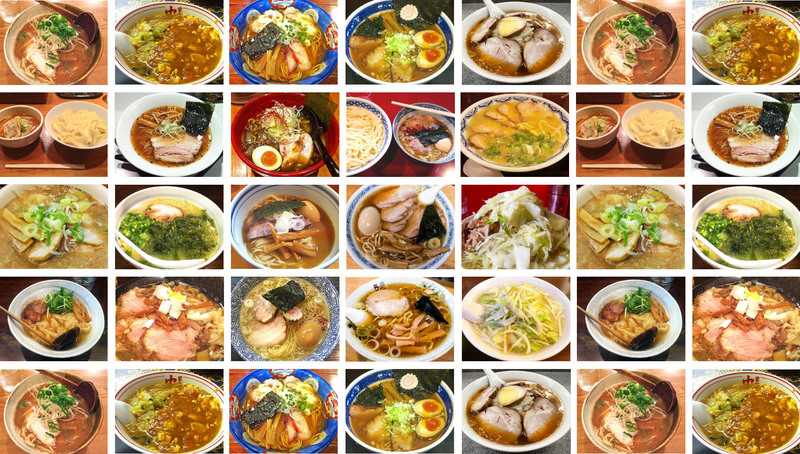 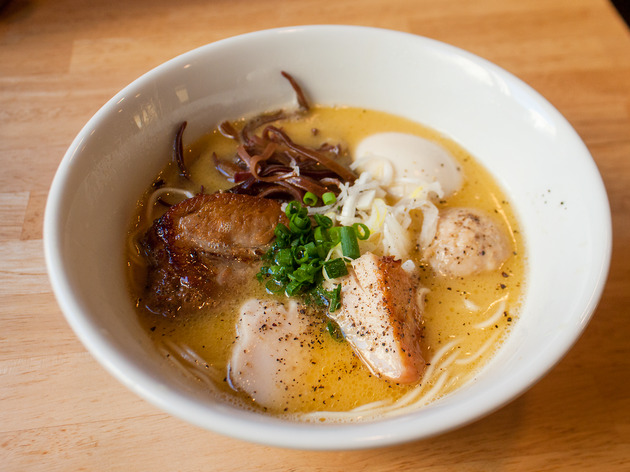 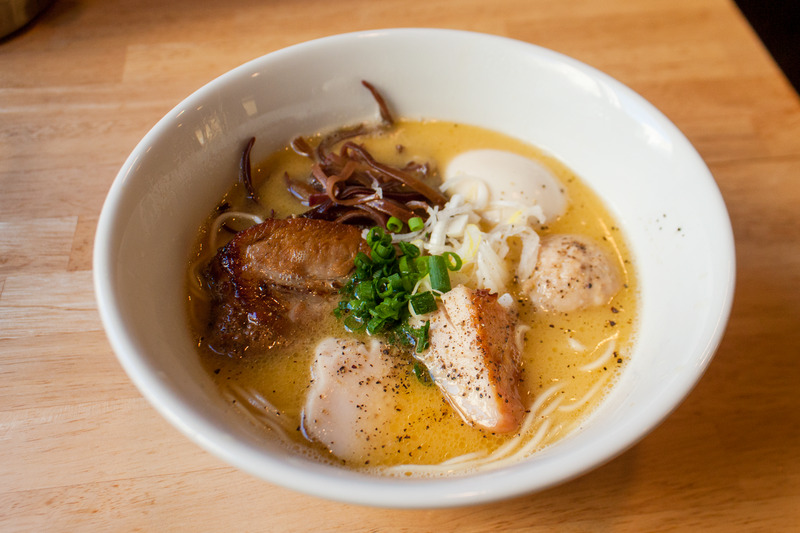 Whether you're completely new to ramen, or already boast a massive noodle belly as proof of your slurping mastery, this guide is bound to help you navigate the world's undisputed ramen capital.